Brew wild harvested and all natural Siberian chaga mushroom fresh and properly dried chunks to get a wealth of benefits that keep you feeling strong and looking great. 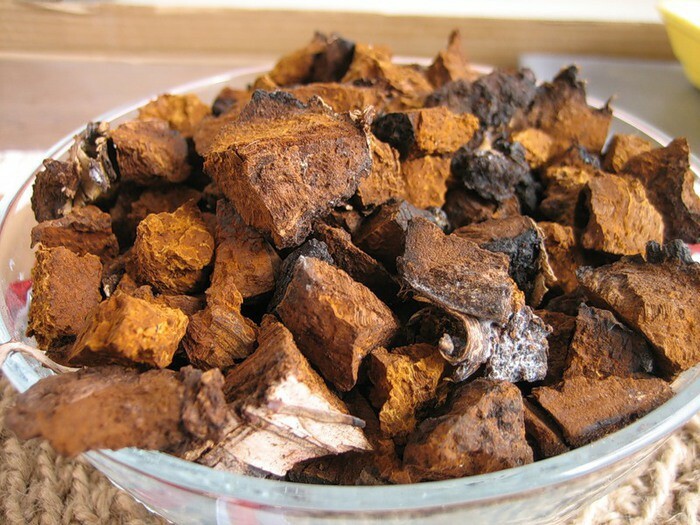 Chaga is a medicinal mushroom that grows on birch trees in the cold climates of the Northern hemisphere and Siberia. But, you don’t need to travel hundreds or thousands of miles to find chaga in the woods – Chaga Natural is happy to ship raw Chaga chunks directly to you, so you can enjoy the woodsy taste and health benefits of Chaga tea in the comforts of your home. Chaga Natural offers fresh and high quality, all-natural, wild-grown, non-farmed, hand-picked Siberian Chaga raw chunks. 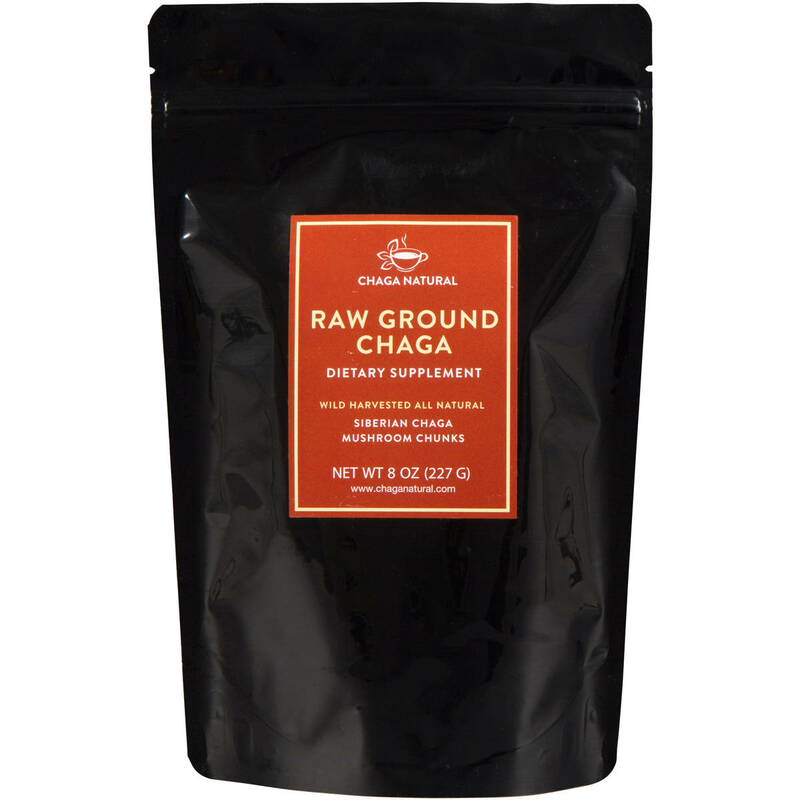 Brewing raw Siberian Chaga is a great way to start your day and protect your body from stress, aging, and pollution. 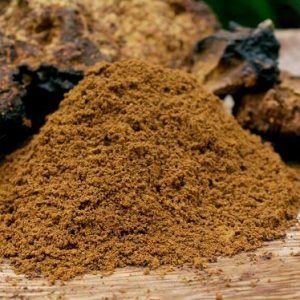 For centuries, Chaga mushroom has been a vital health and well-being remedy for people living in Siberia and other cold climates. Now you can enjoy the same amazing benefits of Chaga present in raw Chaga chunks that can be ground into powder or steeped in hot water to brew Chaga tea whenever you need them. Using raw chunks is a great way to use Chaga mushroom in its purest form, enjoying it the same way as the people in Siberia did for hundreds of years. Whether you are looking for a trial package or a month’s supply, we’vegot you covered! 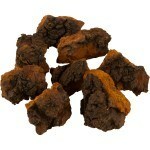 Our raw Chaga chunks are available in several different options: 4oz, 8oz and 2.2lb packages. Our stomachs are not equipped to digest raw Chaga, so the only way to enjoy its health benefits is to brew it. 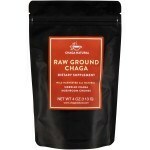 Brewing raw Chaga chunks is an excellent way to support the immune system. Our Chaga natural raw chunks are caffeine free, rich with nutrients and packed with polysaccharides and polyphenols. With no powdery mess and no tea bags or strainers required, Chaga Natural raw chunks are easy to use anytime, anywhere. And, they are economical, too – you can brew the same Chaga chunks multiple times to extract all health benefits from this highly prized medicinal mushroom. Only two parts of the Chaga mushroom contain highly active ingredients. The inner fruiting body of the Chaga mushroom contains a diverse set of nutrients, and the outer black crust provides special benefits as well. We do not use the third, inner, layer of Chaga mushroom, which is the layer directly adjacent to the birch tree trunk. Chaga tea supports good digestion and improves the body’s ability to detoxify; it also strengthens the immune system to help you cope with stress better, and is a powerful antioxidant. You may experience a boost of energy and anincrease in stamina after drinking fresh Chaga tea, so you can keep going just a little bit longer. Because of the melanin in Chaga, brewing raw chunks can also improve the appearance of your hair and skin. 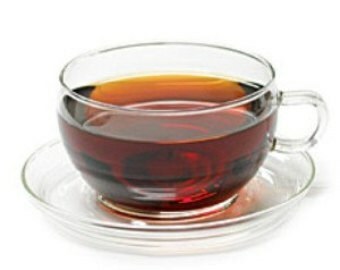 Chaga Natural makes chaga tea preparation easy so you can enjoy Chaga tea at any time of day or evening. Simply grind the chunks into Chaga raw powder or steep them in hot water (just below 122 degrees Fahrenheit), to infuse. Steeping the chunks requires no tea bags or strainers. The ratio of the Chaga chunks to water should be 1:5, so, in other words you need 5 times more water than chunks in order to properly brew a potent tea. 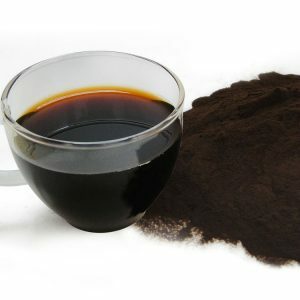 Steep for up to 15 minutes to enjoy a cup of Chaga with robust flavor and full nutritional value. You can also steep Chaga chunks for up to an hour for a maximum nutritional boost. We recommend refrigerating tea for a refreshing treat that stays fresh for up to 24 hours. There are no known side effects associated with the consumption of Chaga. However, consumers should be aware of all safety information when drinking Chaga tea or taking other Chaga products. Those with general allergies to mushrooms should not take Chaga. While Chaga is non-toxic and highly beneficial to good health, women who are pregnant or nursing should not take Chaga as there is no research on the impact of Chaga on pregnant or nursing women. Straight from the wilds of Siberian birch tree forests to your favorite mug, wild chaga mushroom tea is packed with health-boosting and antioxidant benefits to get your day started right. 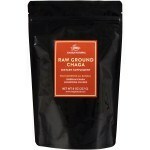 Revitalize your health and your life with energy-boosting, antioxidant-rich raw chaga mushroom powder. Get all the benefits of raw unprocessed chaga, delivered straight to your door. 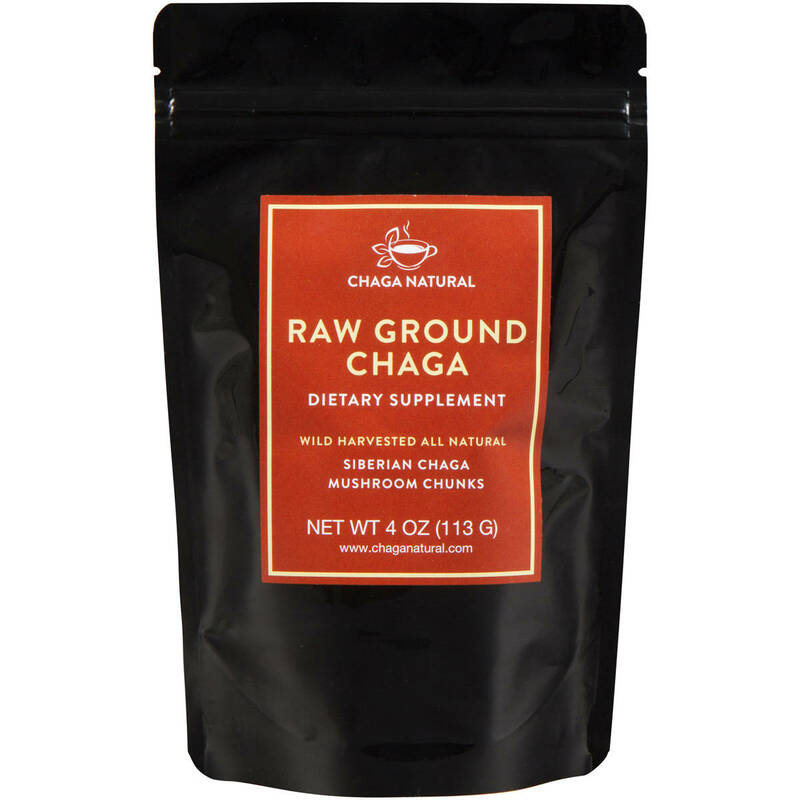 Nutrient-rich chaga extract powder is a powerful immune booster and energy enhancer, conveniently prepared for optimal absorption of bioactive ingredients to support a healthy lifestyle.